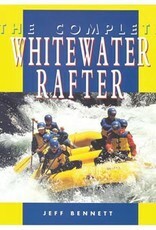 This is the manual endorsed by professional guides, instructors, and recreational river runners everywhere. With comprehensive step-by-step coverage starting with the first run, it includes tips from top guides, outfitters, and instructors, plus the most complete guide to Class V rafting techniques ever assembled. 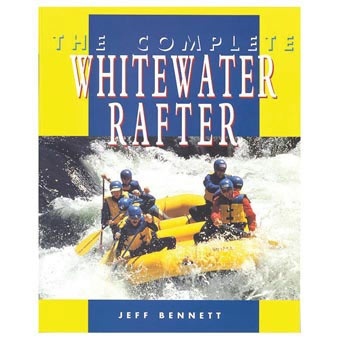 This is the completely revised and updated successor to Bennett's best-selling manual, Rafting!